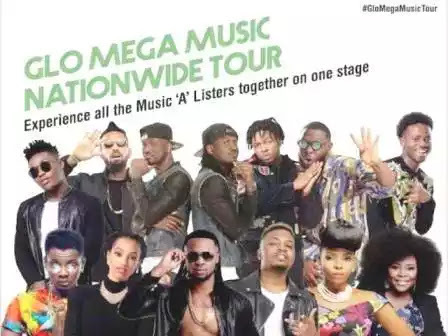 Biggest corporate promoter of entertainment in contemporary Nigeria, Globacom, will today hold the Abeokuta edition of its soar away music concert, the Glo Mega Music Nationwide Tour. 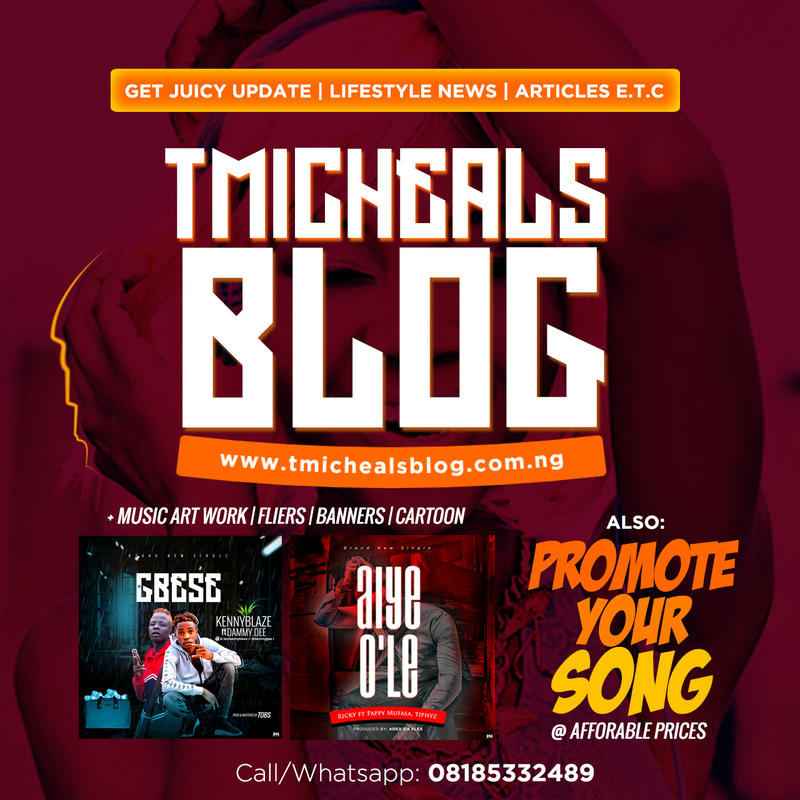 The Rock City edition, Globacom disclosed in a press statement, will parade six accomplished music artistes who will treat the audience “to a night of unforgettable fun and entertainment”. 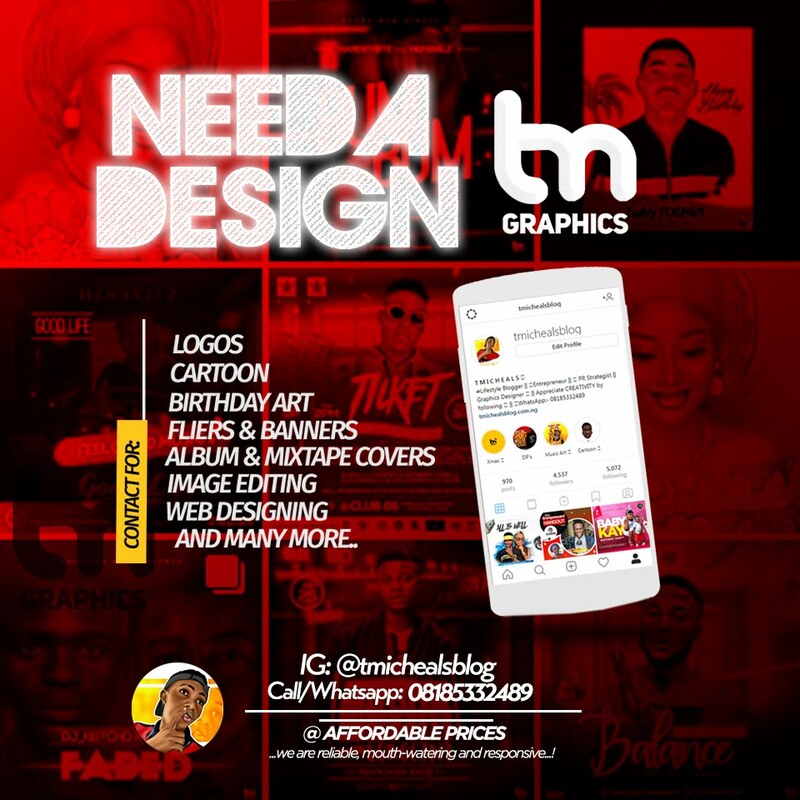 They are Marvin Records’ Reekado Banks; dancehall king , Runtown; celebrated Igbo ethno rapper, Phyno; King of street lingo, Olamide and the Nabania crooner, Flavour. The company assured subscribers in Abeokuta and its environs that all was set for the Glo Mega Music Nationwide Tour billed for the Silver Jubilee Hall, Onikolobo, today, July 21, 2017. Aside from the music stars, delectable Nollywood divas, Juliet Ibrahim and Ebube Nwagbo, will anchor the show, with the quartet of Bolaji Johnson Amusan, aka Mr. Latin, Odunlade Adekola , Funke Akindele and Richard Mofe-Damijo (RMD), as celebrity guests. According to Globacom, the concert is its special avenue to delight and reward its existing and prospective subscribers. While urging subscribers to come out en masse to watch their music icons live on stage, they encouraged them to recharge to the tune of N2000 for voice and data within a month and send SMS “MUSIC ABEOKUTA” to the short code 207. Subscribers who have not expended up to the required amount are also eligible to attend the show once they buy recharge card worth the same amount at the venue. They could also avail themselves of the recently-launched Sharp Sharp Glo E-top-Up channel of recharge at the venue of the show.